The Chamber is excited to announce that the holiday “Keep It Local” promotion, “Dash 4 Cash” is back! Starting November 19th, local participating businesses will be able to sticker your Dash 4 Cash card. 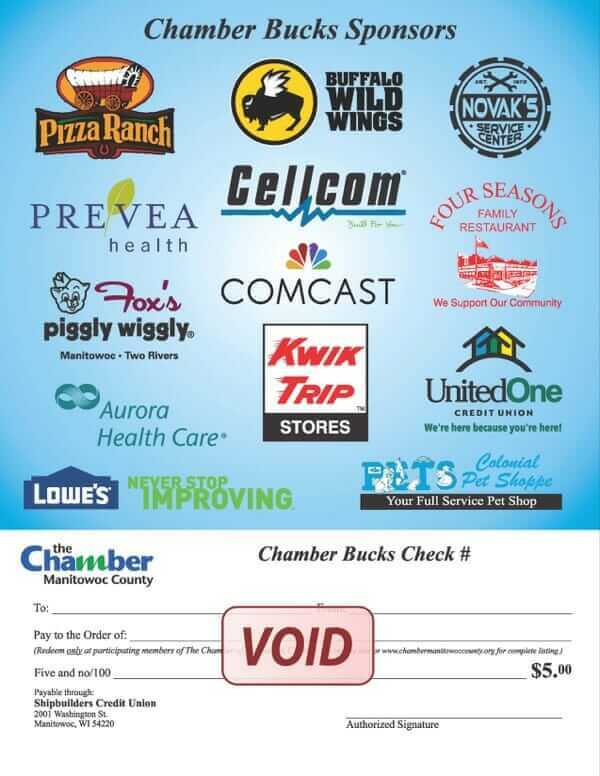 There will be 4 chances for you to win $100 in Chamber Bucks! For more details refer to the official rules below, CLICK HERE for a list of participating businesses! Stickers and Cards are available at Chamber Member participating businesses. One card with 4 stickers is a qualified entry. Enter as many times as you would like. Name and phone number must be included on the entry form. Incomplete, invalid, unsuitable, or otherwise non-compliant entries will be disqualified. Employees of participating businesses are eligible for the weekly drawing. Entries for each week’s drawing will be collected by 10:30 am on Monday, November 26th, December 3rd, 10th and 17th. Drawings will be made at 3:00pm on each day listed above. Drawings will be done live via The Chamber of Manitowoc County Facebook page. The winner will be contacted via phone, and their name will be posted on The Chamber of Manitowoc County website and Facebook page. Limit one (1) winning card per person during the entire promotion period. Dash 4 Cash consists of 4 separate weekly drawings and non-winning entries WILL NOT carry over into subsequent weekly drawings within the same Dash 4 Cash Holiday promotion. Dash for Cash entrants agree to abide by the terms of these Official Rules, which are final on all matters pertaining to this drawing. 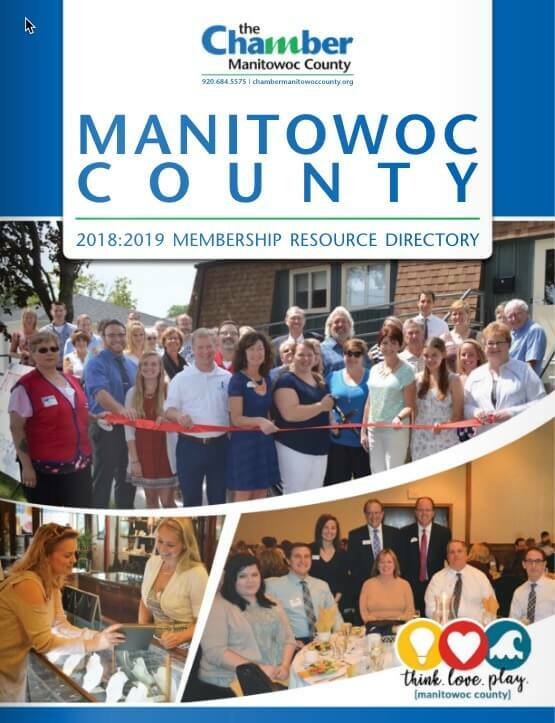 Acceptance of this prize constitutes permission for The Chamber of Manitowoc County to use winners name for advertising and promotional purposes.